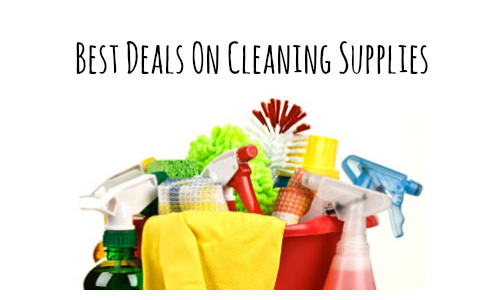 Here are this week’s best deals on cleaning supplies! This week you’ll find 89¢ glass cleaner at Aldi, 50¢ dishwasher detergent at Harris Teeter, and more. If you can’t find what you’re looking for, you can use the Item Search to find all kinds of products on sale.